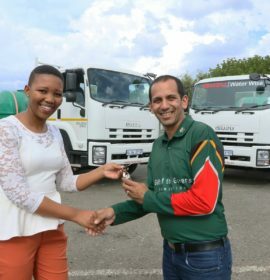 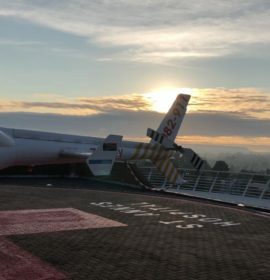 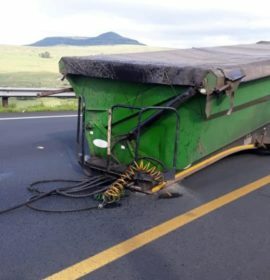 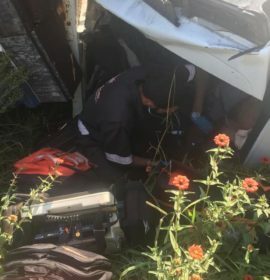 KwaZulu-Natal: Truck driver airlifted to hospital following crash. 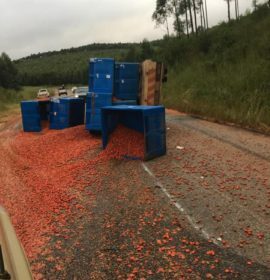 One lane coming to Polokwane on R71 Magoebaskloof is closed due to a truck rollover. 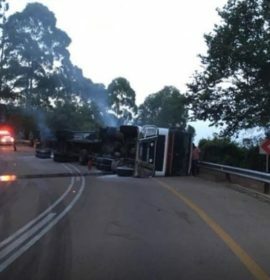 Motorists are advised to rather use George’s Valley road when traveling from Tzaneen to Polokwane. 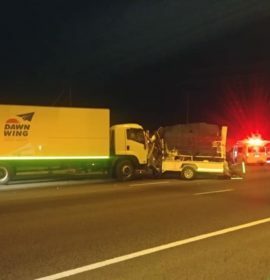 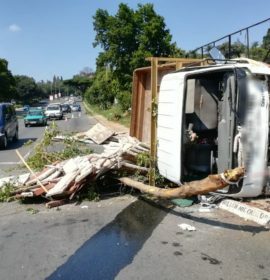 Emer-G-Med Paramedics was dispatched to an MVA involving a truck and a bakkie with a trailor. 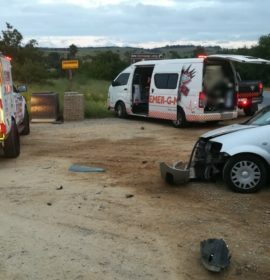 One patient was treated on scene for minor injuries and two patients transported to a nearby hospital.